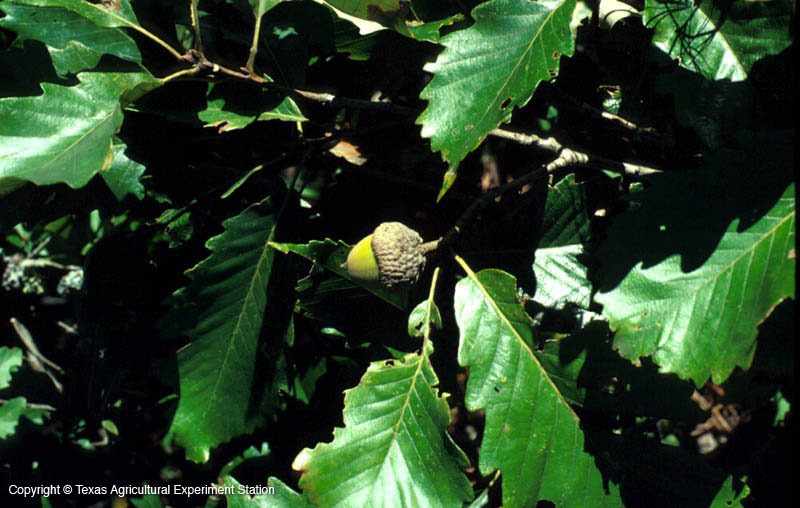 Swamp Chestnut Oak grows in moist woodlands in the Pineywoods and Gulf Prairies and Marshes of east Texas. 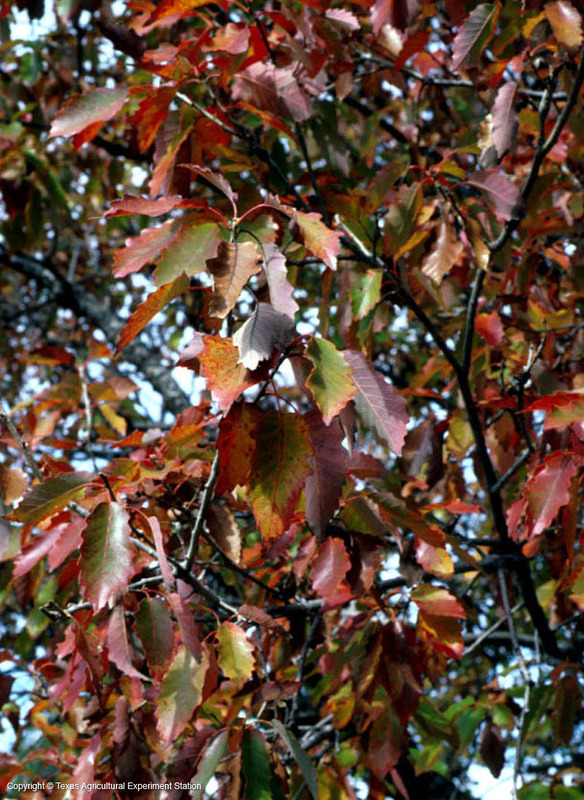 It is a stately, long-lived tree that can grow as tall as 120 feet and often shows good fall color. Although it cannot live in constant standing water, it likes flooded conditions in the winter and damp or intermittently flooded during the growing season. 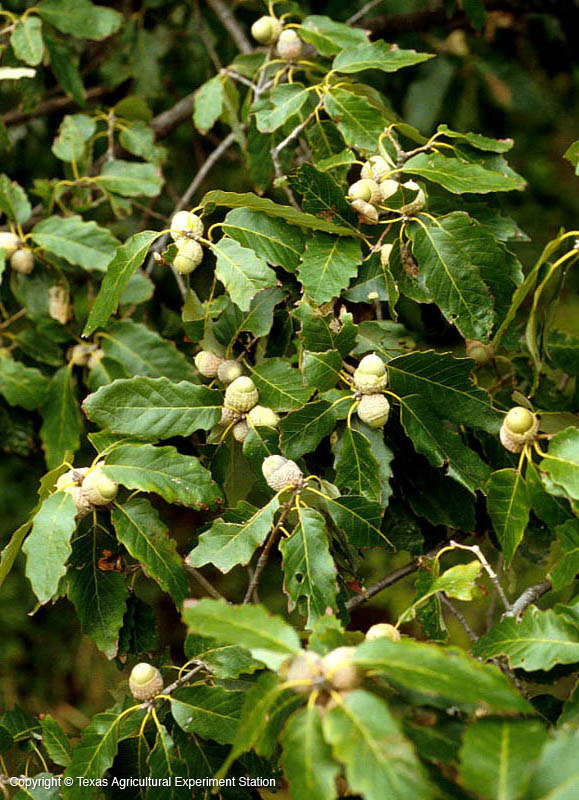 Its leaves resemble Chinkapin Oak's, but the undersurfaces of Swamp Chestnut Oak's are woolly and they have deeper toothed margins.